I had been overweight for several years and tried everything to lose the extra pounds. I tried diet pills, Weight Watchers – even that stuff you sprinkle on your food that supposed to make you eat less. Nothing worked. I was never really happy with my weight but things changed when my doctor told me I had diabetes and high cholesterol. I needed to make a change that was going to last. So I decided to look into weight loss surgery. 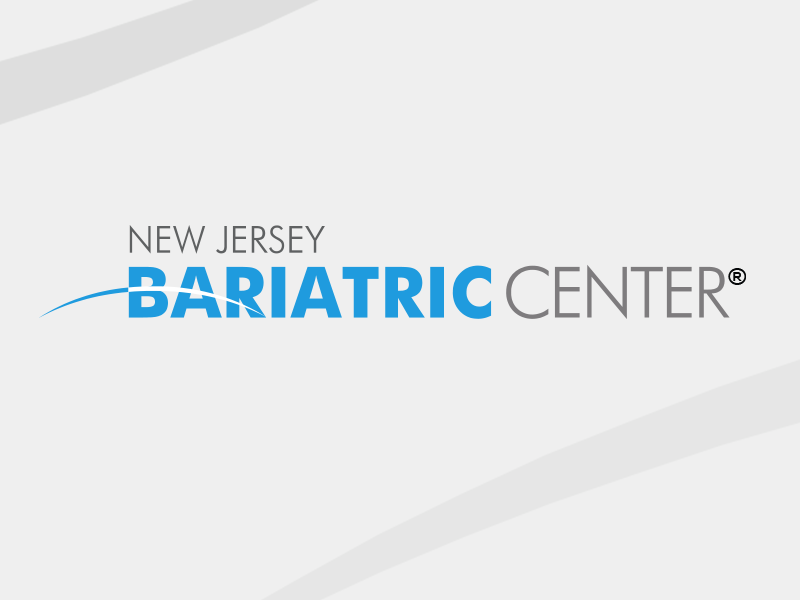 From my very first appointment to my hospital stay to my follow-up visits, the doctors and staff at New Jersey Bariatric Center® were amazing. They care about the patient from day one. They gave me everything I needed to make sure I was on the path to good health. Since my surgery, I lost 95 pounds, my cholesterol is normal and my diabetes is greatly improved. The best part is now I’m so much happier. I eat healthier and can dance all night without getting tired! 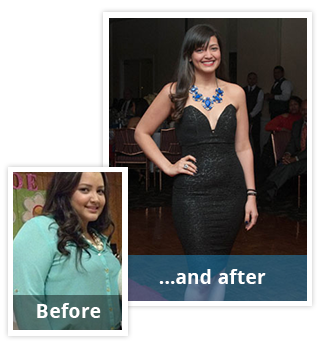 I just love me more now and I love my New Jersey Bariatric Center® doctors for helping me change my life!